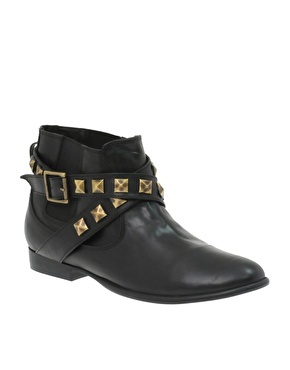 I've wanted ankle boots for as long as I can remember, but have struggled to come across any adorable pairs in stores. As I'm not exactly a shoe-loving person (I know, so terrible of me! ), it gets tiring looking for the perfect pair. But, while browsing asos.com I have found several pairs I want, want, want! Now if only I could have them all!